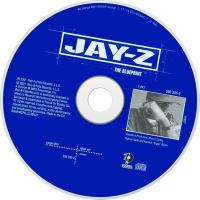 The Blueprint is the sixth studio album by American rapper Jay-Z, released September 11, 2001 on Roc-A-Fella Records in the United States. Its release was set a week earlier than initially planned in order to combat bootlegging. Recording sessions for the album took place during 2001 at Manhattan Center Studios and Baseline Studios in New York City. Contrasting the radio-friendly sound of Jay-Z's previous work, The Blueprint features soul-based sampling and production handled primarily by Kanye West and Just Blaze. At the time of its recording, Jay-Z was awaiting two criminal trials, one for gun possession and another for assault, and had become one of hip hop's most dissed artists, receiving insults from rappers such as Nas, Prodigy, and Jadakiss. 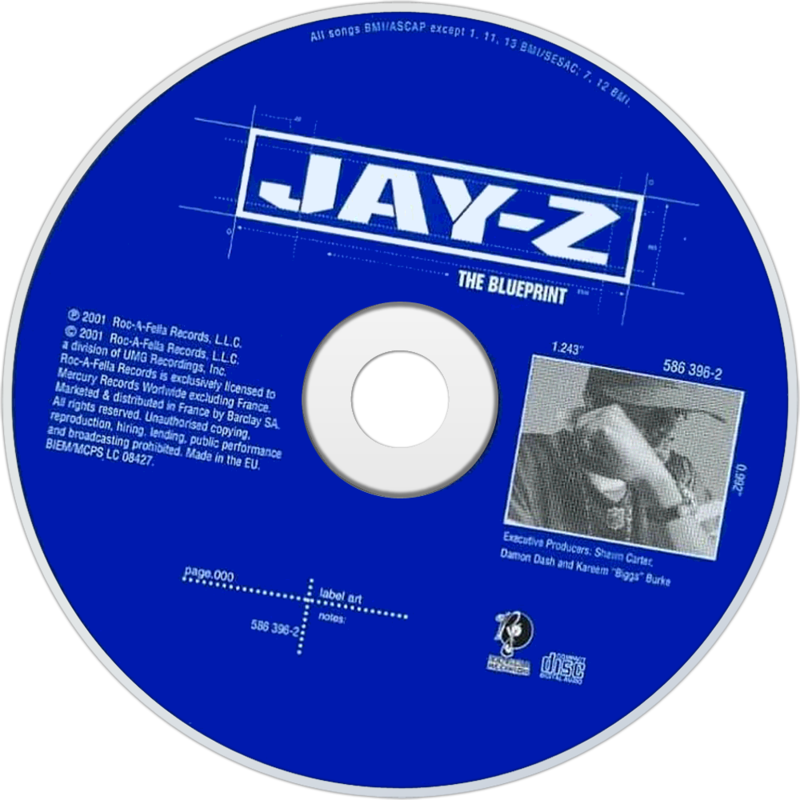 In spite of its release coinciding with the 9/11 attacks, The Blueprint sold over 420,000 copies in its opening week, becoming Jay-Z's fourth consecutive album to reach number one on the Billboard 200 chart. It was certified double platinum as sales stand at over two million units in the U.S. The album received a perfect "XXL" rating from XXL magazine, while The Source awarded The Blueprint a classic 5 mic rating. The Blueprint received general acclaim from most music critics, based on an aggregate score of 88/100 from Metacritic. In 2003, the album was ranked number 464 on Rolling Stone magazine's list of the 500 greatest albums of all time; in a revised list in 2012, it was ranked number 252. In 2010, Pitchfork Media ranked it number 5 on their Top 200 Albums of the 2000s list. Sales as of February 2012 stand at 2.7 million.